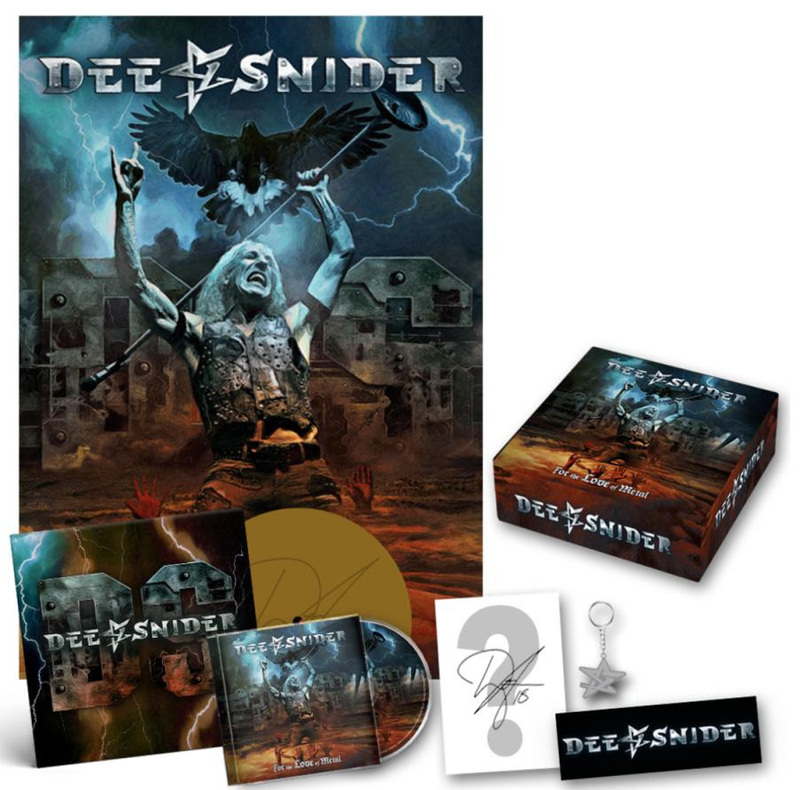 Home > CONTENT > COLUMNS > DEE SNIDER – Storms Worldwide Charts with For The Love Of Metal! Watch the video for the latest single “I Am The Hurrricane” HERE! 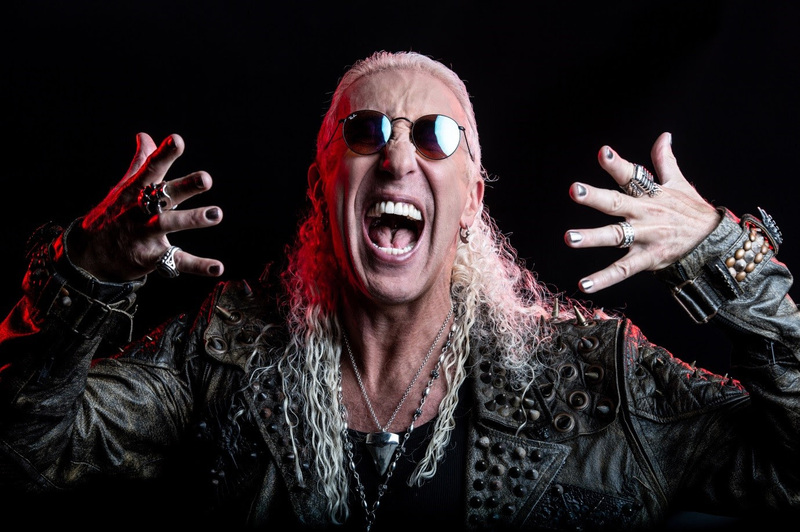 Watch DEE SNIDERs Official Music Video for “Become The Storm” HERE! Watch the Lyric Video for “Tomorrow’s No Concern” HERE!